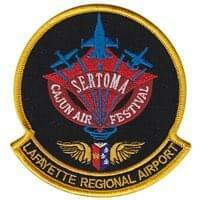 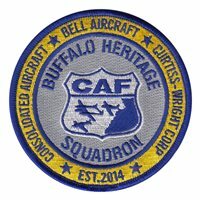 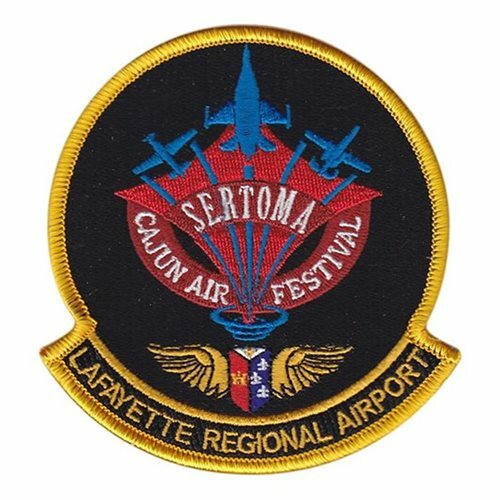 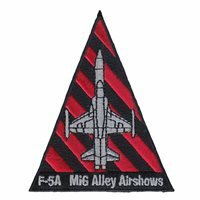 Custom patches for Air Show organizers, performers, and demonstration teams. 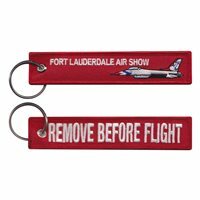 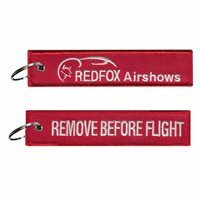 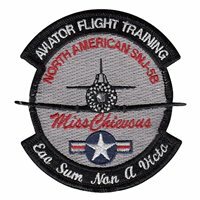 Our air show patches are 100% embroidered or PVC rubber with Velcro backing. 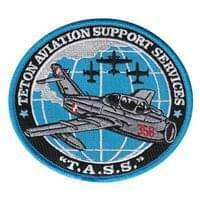 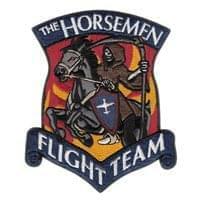 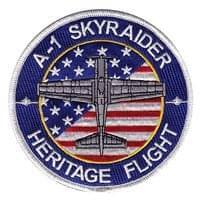 Contact Us and we will bring your individual performer, air show fundraising, corporate sponsor, or volunteer patch ideas to life! 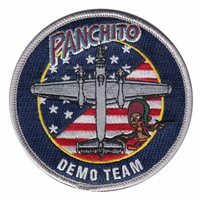 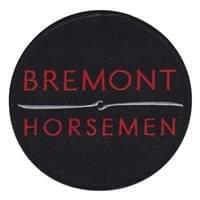 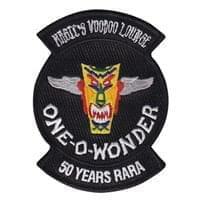 Fully embroidered patches, or try our PVC patches. 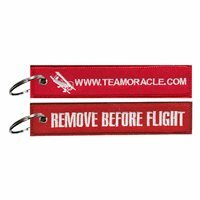 Always free design with no embroidery setup fees. 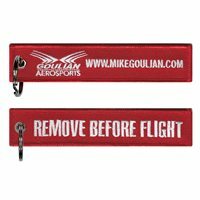 Low mold charge for PVC. 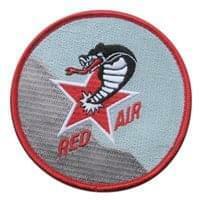 Let's get started. 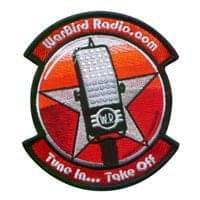 Send us your vision!